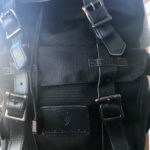 Kids love having cute backpacks for school and, as parents, we love when fun and fashionable are also ergonomic! 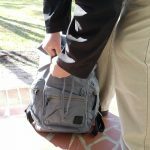 Bixbee Backpacks combines them all and are just adorable. 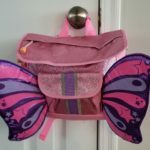 Your little one will fall in love with the super cute Bixbee Sparkalicious Pink Butterflyer Backpack! 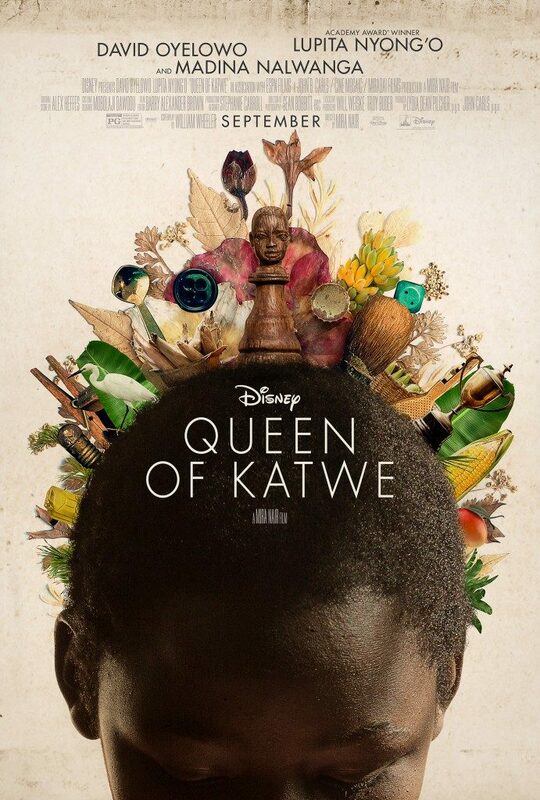 Disney’s “Queen of Katwe,” is the vibrant true story of a young girl from the streets of rural Uganda whose world rapidly changes when she is introduced to the game of chess. 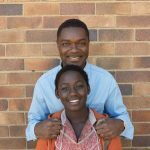 The powerful film, which stars David Oyelowo, Oscar winner Lupita Nyong’o and newcomer Madina Nalwanga and is directed by Mira Nair, and is IN THEATERS NOW!